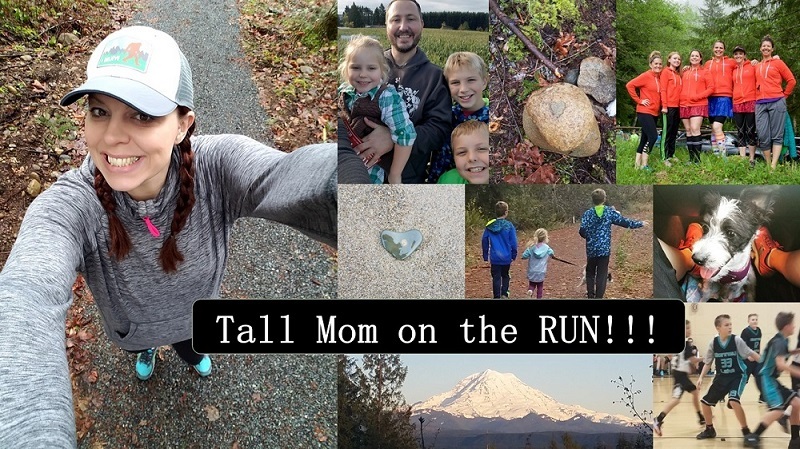 Tall Mom on the RUN: Runners high!!! I hope my MOJO rubs off on you.. I was due for a GREAT Run.. and it was amazing from mile 1. DIMPLES SHINING!! Go running and get those endorphins!! Must be something in the air! Did 9 yesterday (just starting to build mileage for Steamboat 6/5) and still not sore. Felt amazing. Cheers to runner's high! Awesome. I would love to have some of your MOJO. It is taking you on great runs. You have +900 followers!! WOOHOO!! I was thinking of you during my 20 which is why I pushed myself--I remember reading your Boston training posts and kept reminding myself on form vs. thinking about pain. So glad you nailed your 20!!!! Glad to hear you had such a great run!! Enjoy your weekend! Awesome job. Can't wait 'till I get back up to that mileage. WOOOO HOOOOO Enjoy that runner's high! Congrats! I ran a 5K in an underground storage facility today and while it was different than expected, it was a ton of fun! Good for you. I had 12 on the plan for today, and I ran all 12. They were not feeling good. It was really windy. I needed a pit stop. It was a "boo" all around kind of run. But I did it. Hope to find my mojo tomorrow maybe. Oh man, I could have used some mojo today. Actually, no amount of mojo could have helped this run. But I am SO HAPPY FOR YOU! Way to go, buddy! You were overdue for a good one! Great job....20 miles frightens me. Well Done!! I did 30km this morning and also feel great. Enjoy the euphoria - you deserve it! YIPPEE!! Love the runners MOJO... Way to go! Awesome! I bet you're still smiling about it too! Congrats! Didn't read this until now, but your mojo totally works! I had a spectacular 26km/16mi run this morning - good friend, SUNNY!, and almost no hurting after (although compression socks are wonderful!). That is awesome! I can't even imagine yet getting up to that kind of mileage! Woo hoo for you!! !